Wow it is absolutely brutally hot and humid here in Massachusetts - where is this weather coming from?? 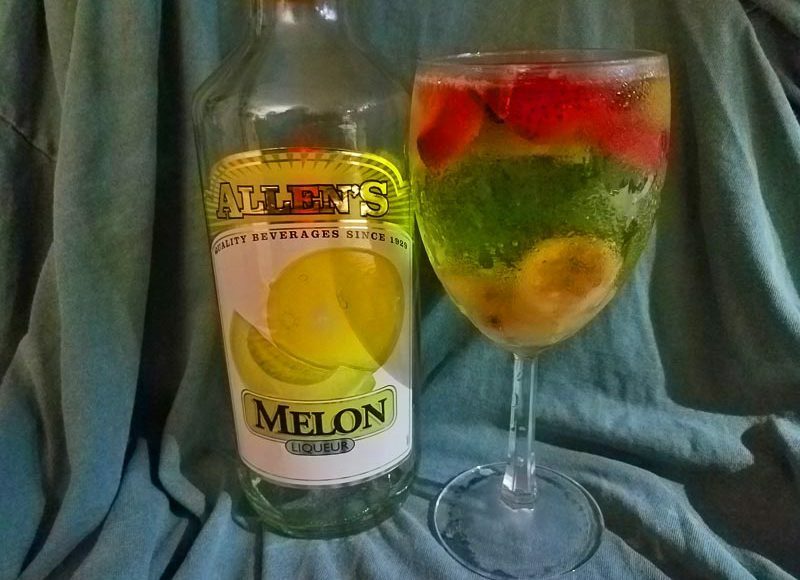 I made a sangria from Botabox box-wine Moscato in the fridge plus frozen strawberries and frozen bananas plus some melon liqueur for good measure. I'm celebrating - my spooky short story set in Sutton Massachusetts was just accepted at Cemetery Moon magazine and I'll be hanging my cyanotype art show in Worcester on Friday. Plus I'll be interviewed tomorrow by Upton TV for both my writing and art.